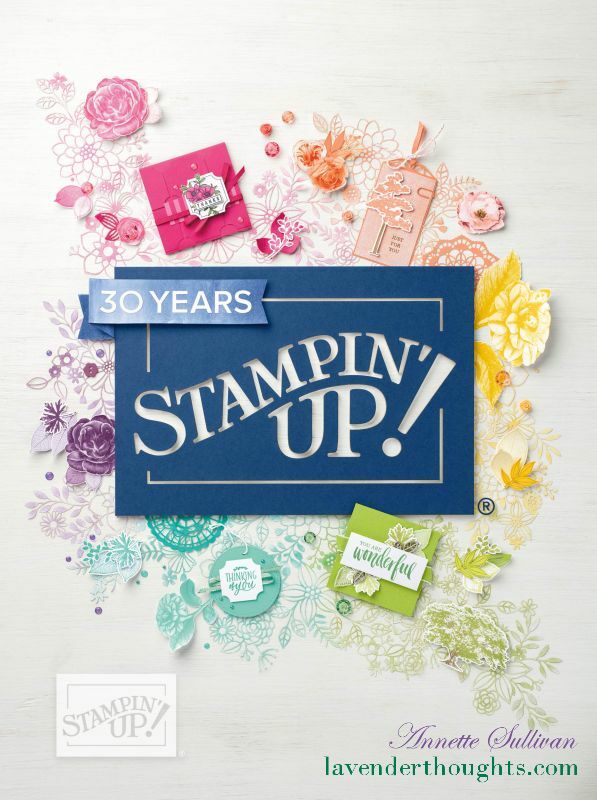 Today’s FREE PDF uses new products from the 2019 Occasions Catalogue – Climbing Roses bundle and the Beautifully Detailed Laser-Cut Specialty Paper. I have chosen a ‘love’ theme which would be just the thing for upcoming Valentine’s Day. Cut one of the frames from a piece of the Beautifully Detailed Laser-Cut Specialty Paper. Squeeze a small amount of the liquid glue onto a corner of the silicone mat. Take a piece of Stamping Sponge and dab it in the glue. Dab the sponge all over the back of the laser-cut paper. Attach laser-cut piece to Balmy Blue piece. Attach completed layer to centre of Night of Navy card front. If you keep the piece of ‘gluey’ sponge in a zip lock bag, it can be used many times. Die cut and colour images and attach to the card.